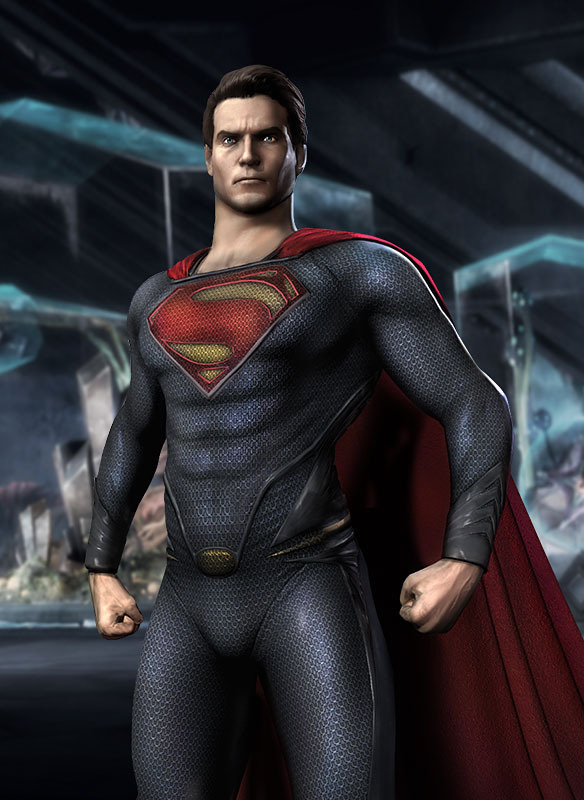 NetherRealm Studios have raised the curtain on the fourth and final downloadable character for Injustice: Gods Among Us. General Zod, one of Superman’s more prominent foes, will join the roster on July 2 and amalgamate with Lobo, Batgirl and Mortal Kombat (2011)’s Scorpion. With all four slots now occupied, attention has shifted to a number of cryptic tweets by NetherRealm Studios’ Creative Director Ed Boon, who has been hinting at the possible introduction of a second Season Pass. If a further four faces from the DC Universe were to be added, who would you like to see and why? 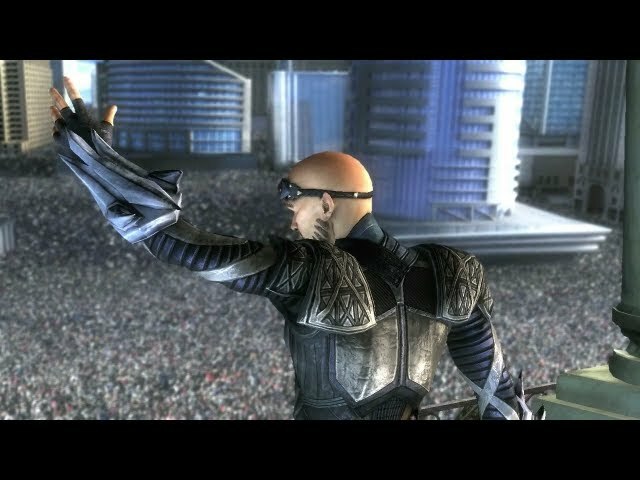 Once released, Zod will be available on the PlayStation Network for US$4.99 and on the Xbox LIVE Marketplace for 400 Microsoft Points. Similarly, the Man of Steel Superman skin can be purchased from the PlayStation Network for $0.99 or the Xbox LIVE Marketplace for 80 Microsoft Points.